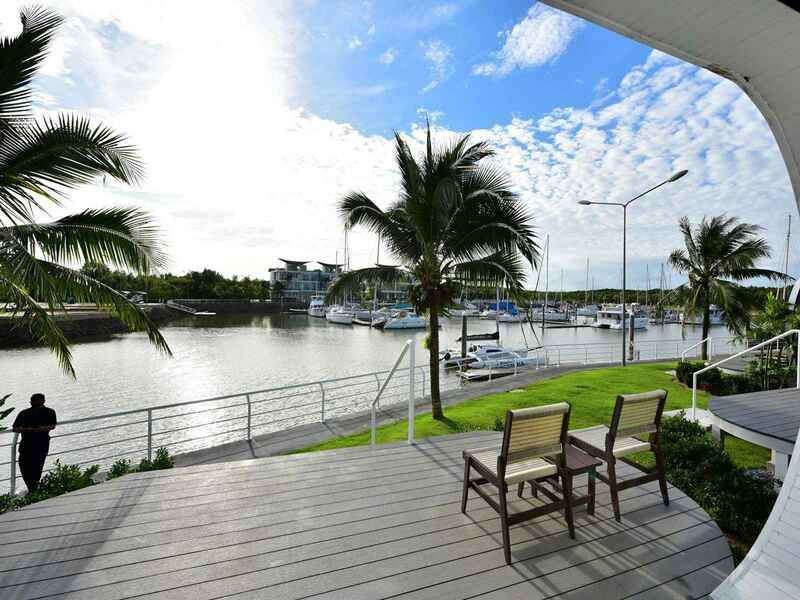 The Resort in Marina Life Style. 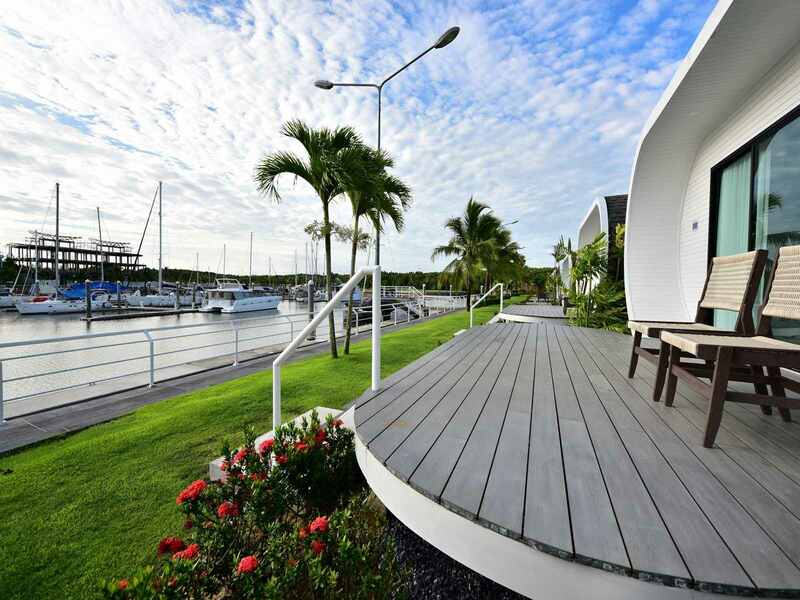 Living in Nature with a marina ambience. The Paradise for all Nature Lovers. 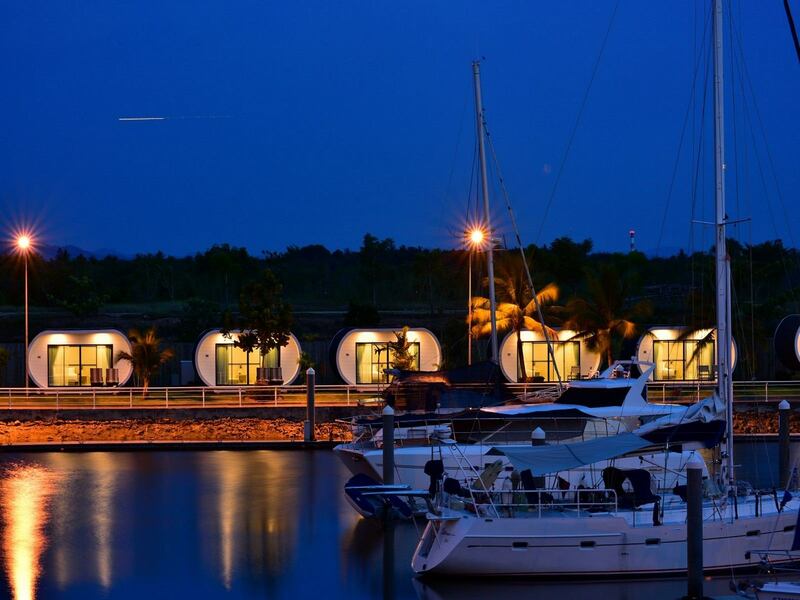 “Capsule” concept resort accommodation comprises with professional staffs that will ensure your stay will be a memorable one. 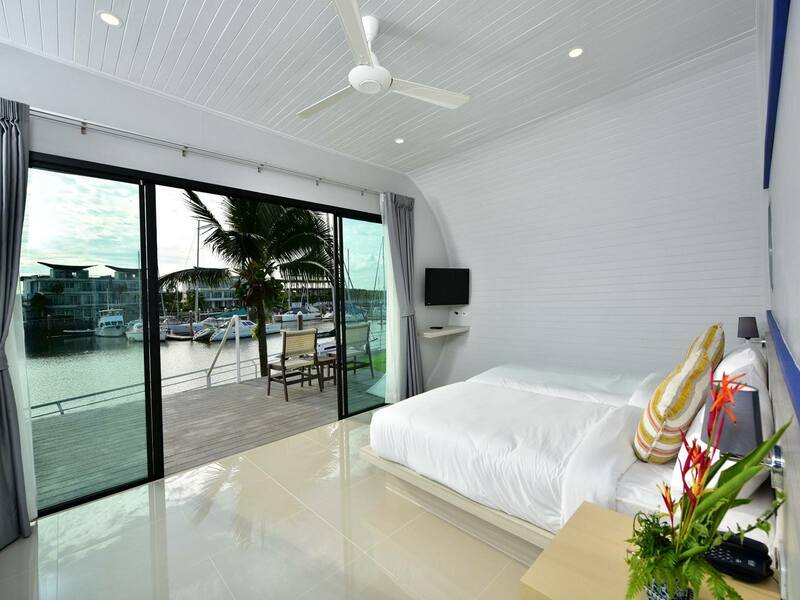 Each “Capsule” is tastefully furnished with king or queen size twin bed rooms, with en-suite shower facility, room amenities such as coffee/tea making facility, in room safety box, hair dryer, flat screen LCD TV with satellite channels, mini-bar and complimentary Wi-Fi through throughout the stay. 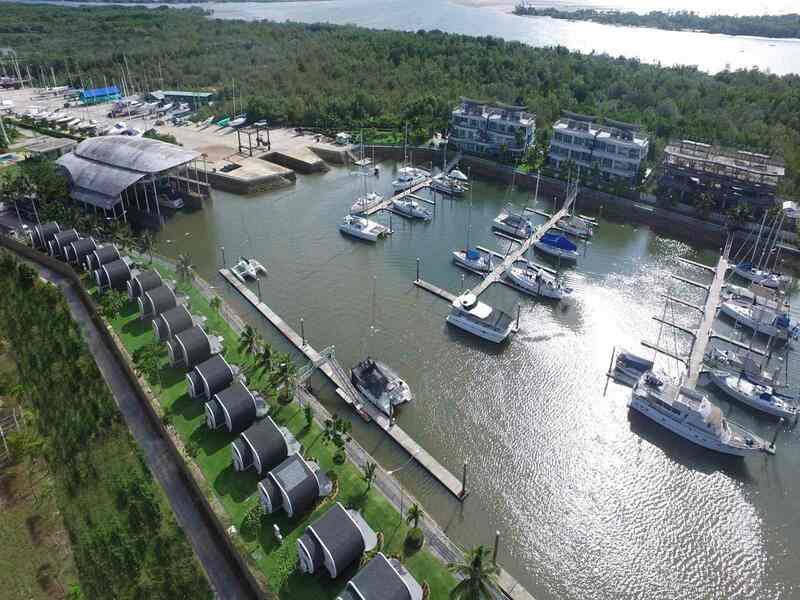 More importantly, all accommodation rooms are facing the unforgettable marina ambiance surrounded with luxury boats in the compound.